The powerful grace of voluntary suffering is integral to the essence of Christ-mas joy. 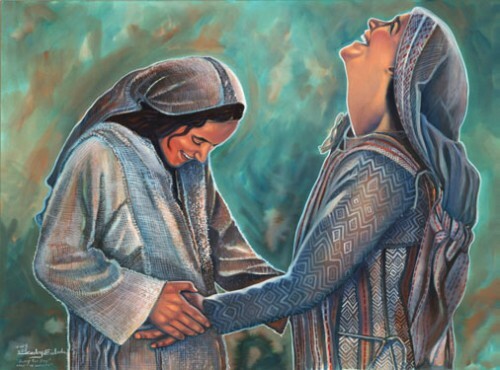 From the moment that Mary first heard the angel’s greeting, she knew that she would be facing serious pain (with joy). Pregnancy at this moment in her life would not only be scandalous but even life-threatening, due to the penalty for a condition which would be seen as an indication that she had been unfaithful to her betrothed husband, Joseph. 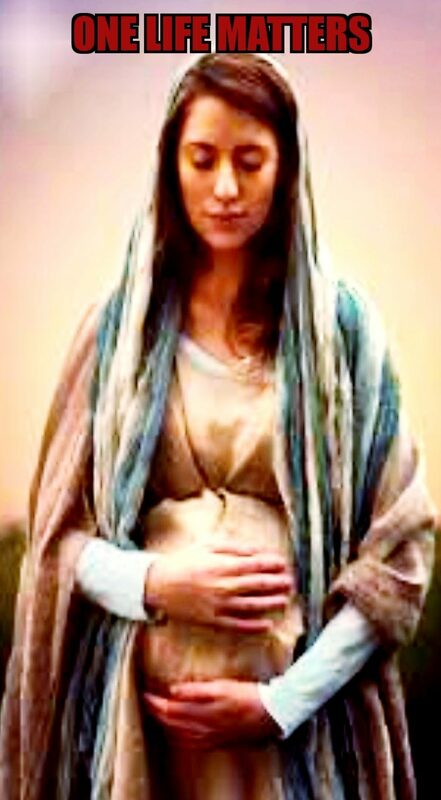 Yet Mary humbly, willingly, even gratefully (that is, gracefully) accepted this lifelong path of suffering. Her situation was quite unique, because the Child she was graced to carry had chosen this path of suffering, from the foundation of the world. Jesus chose to clothe Himself in tender flesh and blood (even the tenuous condition of a microscopic conceptus), so that He could sacrifice Himself to favor Mary (and all others who would so humbly accept Him) with grace. He chose this path of suffering not through a morbid desire to maximize His personal pain, but “for the joy set before Him,” for the eternal benefit of His offspring like Mary. 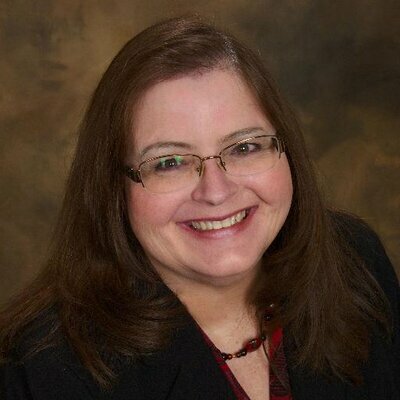 You may have never met Cheryl Sullenger, but you have probably been impacted by her work. She has been an important part of our local ministry efforts for many years (even though she lives in Kansas). 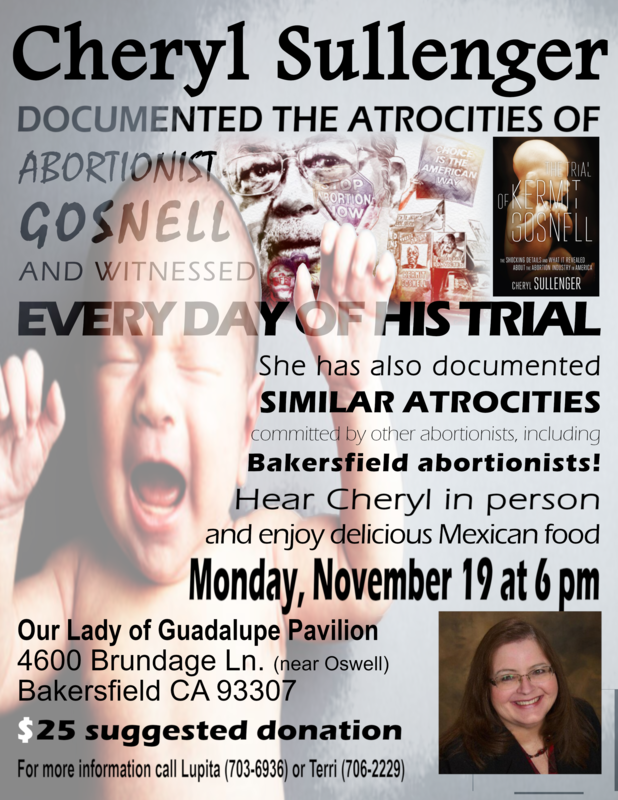 Next week we are flying Cheryl to Bakersfield to give you an opportunity to learn from her pro-life ministry expertise. Cheryl has helped us investigate local abortionists and publish reports when we become aware of specific injuries (such as a young mother who was injured so seriously last year that she had to have her uterus removed). 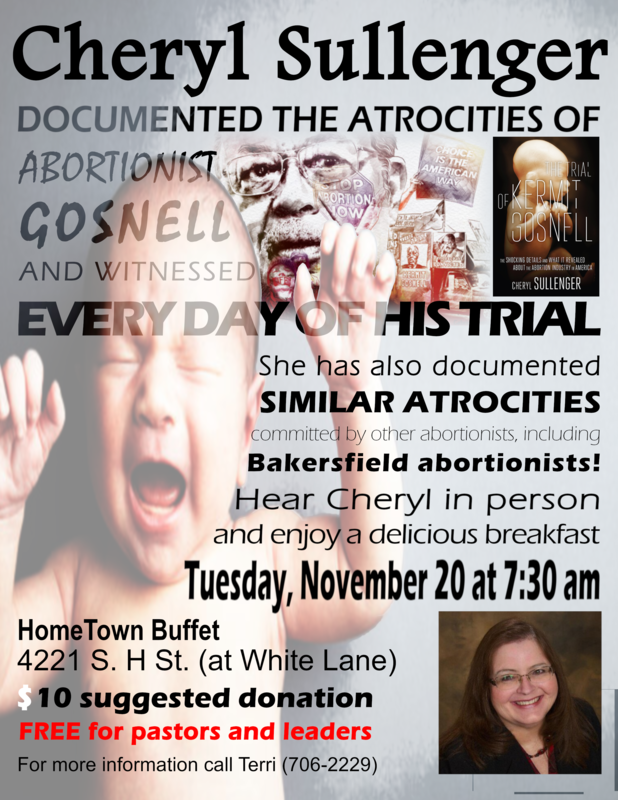 Attending every day of abortionist Kermit Gosnell’s trial, Cheryl played an essential role in putting pressure on media and public officials to ensure that he was convicted of murder. She details her experiences in her book, The Trial of Kermit Gosnell. Sunday night at 6 pm, Cheryl will speak and sign books at Bethany Ministries, 1200 Baker Street (in the former Tejon Theater on the corner of Monterey and Baker). Monday night at 6 pm, a Mexican dinner will be held at the Our Lady of Guadalupe pavilion (on Brundage Lane just west of Oswell Street), with Cheryl as the featured speaker. The suggested donation is $25 (with discounts for volunteers and table sponsors). Finally, on Tuesday morning at 7:30 we invite you to join us for breakfast at HomeTown Buffet (on White Lane at South H Street), where we will hear some final thoughts from Cheryl before she flies back to Kansas. The suggested donation for the breakfast is $10, but pastors and leaders are welcome to eat for free (please consider inviting your pastors and church leaders). Our “Choose Life” message reaches Paris! Our small local outreach efforts are having an international impact! In August, a reporter from a French television station contacted us asking if she could follow us to document our ministry activities. We have no idea why the reporter chose to feature us (we had made no effort to contact anybody), but the primary subject of the report was how California pregnancy centers were impacted by the law which the US Supreme Court struck down earlier this year (the law had required pro-life ministries to inform pregnant women of the availability of taxpayer funded abortions, but we refused to comply). 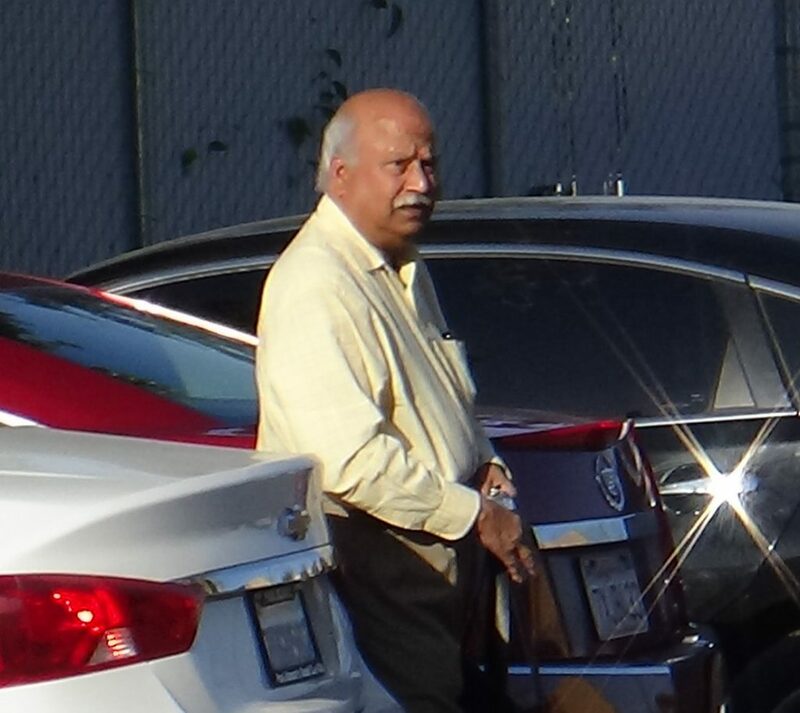 Tap here to see the report (which was generally biased and misinformed, but treated us fairly). God promises to do more than we ask or imagine when we follow Him. We definitely never imagined that people would be talking about us on the streets of Paris! To God be the glory! During the Decision America Tour of California, Franklin Graham’s bold pro-life Gospel appeal impacted many thousands, coupled with powerful words and music from Jeremy Camp and Dennis Agajanian. We participated in every event, spreading the word about the Life Amendment, and recording pivotal moments each evening. Franklin Graham talked about his goal of piercing the “blue wall” of California, Oregon and Washington. Our new video Beyond the Blue documents our experiences in California, where we helped many thousands learn how to end abortion in America. After the repeal of the Eighth Amendment to Ireland’s Constitution, we updated the song When Irish Eyes Are Smiling. Throughout the state of California in coming weeks, Christians will gather to pray for the future of our nation. Lord willing, we hope to go to as many of these events as possible, encouraging those who gather to ask God to “heal our land” by not only seeking God’s face but also “turning from our wicked ways” (2 Chronicles 7:14), especially the innocent blood polluting our land. We seek to cooperate in every way possible with the organizers of these prayer events, yet our appreciation of their efforts leads us to emphasize the necessity of taking a firm stand for those who cannot speak for themselves. Although Christmas celebrations focus on the manger, the miracle of the Incarnation did not happen in Bethlehem. The “Word became flesh” not at the time of the virgin birth, but when Jesus was conceived in Mary’s womb, as heralded by the angel Gabriel. 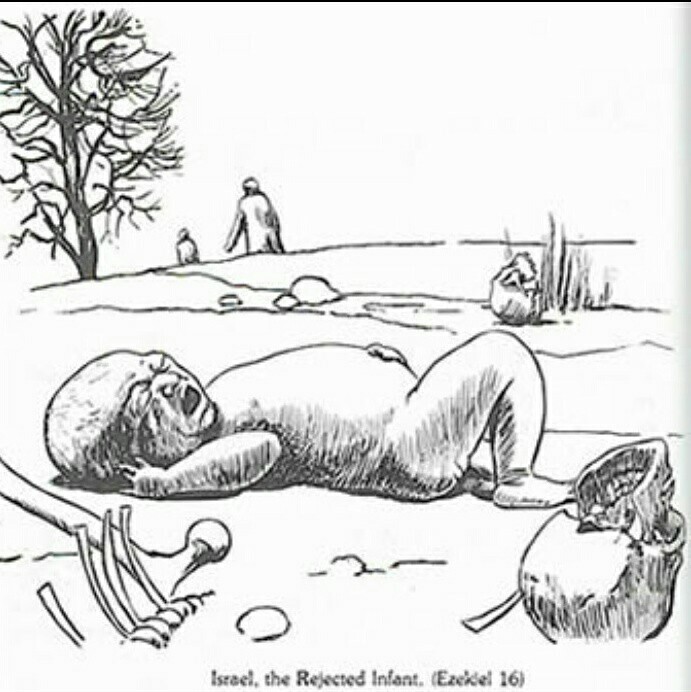 The value of human life in the womb is key to the way this account is told in the Bible. The Greek word which refers to a preborn baby in Luke 1:41 is the exact same word used for newborn Jesus in Luke 2:12, as he lay in the manger. There is no difference (except that one was seen, and the other was unseen). 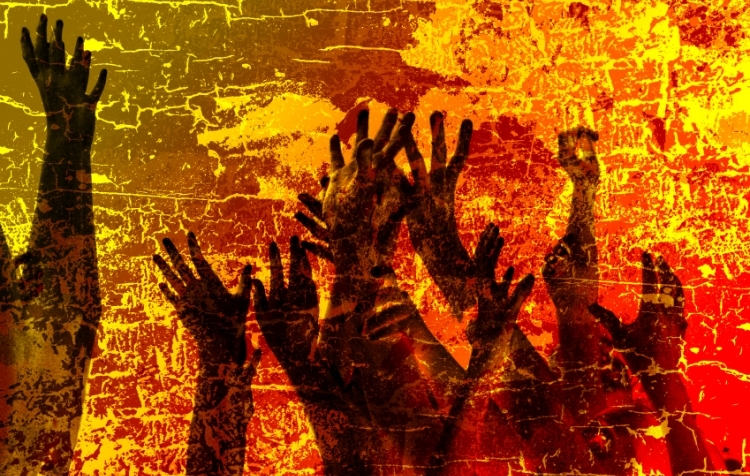 When Jesus spoke of Hell, He is usually quoted as having used the word “Gehenna,” which referred to the notorious place where children were sacrificed, with the innocent blood shed in this place desecrating this land for generations to come. 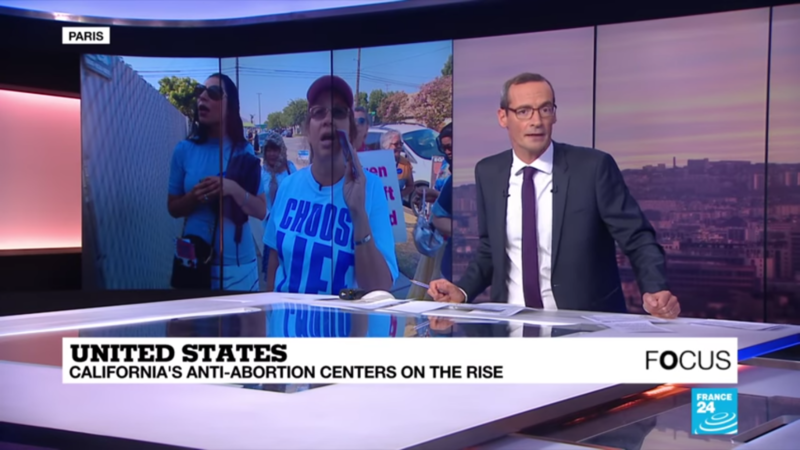 The grace crisis: ending abortion, or enabling it? The way Jesus treated the woman who was caught in adultery is a powerful example of grace in action. But all too often we hesitate to follow Jesus’ powerful words. A scriptural understanding of “grace” leads us to higher standards (surpassing our limitations and exceeding even our abilities), but often it seems that the practical impact of teaching “grace” is to lower the standards for our behavior. What have we been missing? But “sin no more” is not a statement of condemnation – it is one of the most powerful statements of grace and hope in the Bible. We don’t need to continue to eat pig slop, because our Father is waiting to eagerly welcome us home. If we refuse to mention “guilt” or “sin,” we may think we are showing grace, but we are actually stealing grace, leaving people to wallow in the mud with the pigs.